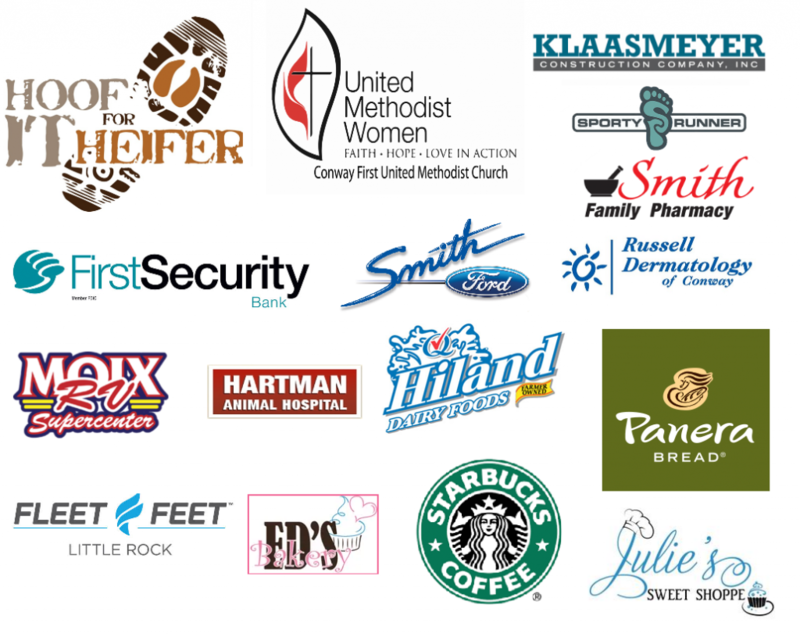 If you would like to contribute without becoming an official sponsor, please visit our fundraising page to donate in the amount of your choice. We appreciate any and all donations! Thank you! 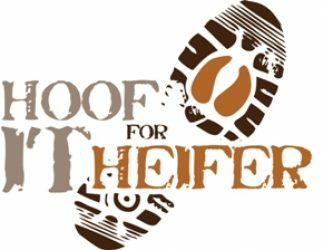 To discover more about the benefits of sponsoring the “Hoof it for Heifer” Trail Run, please contact our race director, Wanda Eason: racedirector@heifertrailrun.com.